The beginning of this episode starts out with some high opinionated commentary about the state of OCR, bad decisions made by Tough Mudder, followed with curiosities regarding the direction taken by Spartan Race. 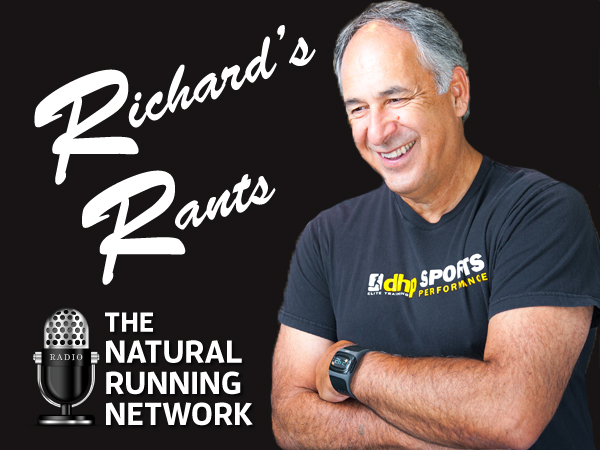 Once thats done, Shan Kahn and I discuss the importance of getting the numbers right with training; how much volume to take on, the intensity, how heart rate plays into all of this when planning for a race, diet and a lot more! If you stick through the opening chatter, you’ll get some good advise to help you train smarter, not harder!